Formula One is back next month – where did the time go since the end of last season? Well – it’s back in February – for testing, at least. With the start of the season in mind, we look forward to what we might be able to expect. We can only hope that 2018 is a more successful for Sauber than the last few years have been. The team has been hopelessly hamstrung by a lack of development budget for a number of years. Now, under new ownership by secretive Swedes for the last 18 months, the scene might be set for an upturn in performance, but not just yet; development improvements take a long time to filter through in F1. The team has Marcus Ericsson and Charles LeClerc as its drivers for the 2018 season. Ericsson hasn’t scored a point in two years and was the only full-time driver not to do so last season. LeClerc is an unknown quantity as far as F1 is concerned, albeit with impressive junior formula performances, winning both GP3 and Formula 2 championships in the last two years. The new technical partnership between Sauber and Alfa (really a dependent relationship between Sauber and Ferrari) is unlikely to bear fruit in 2018. Indeed, the team might have to wait as long as the engine rule changes in 2021 before they a significant improvement in their performance and fortunes, such as how long it takes for an investment to translate to improved performance. 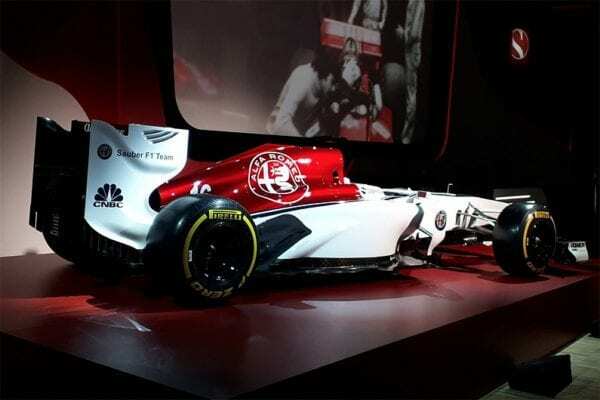 In the meantime, expect to see Sauber Alfa Romeo again propping up the bottom of the F1 Constructors Championship. By its own admittance, Haas has found it harder to move up the grid since entering Formula One than it thought it would be. The team cites the imbalance in payments to teams between the more successful, well-established teams, and those newer to the sport. To be fair, they have a point. 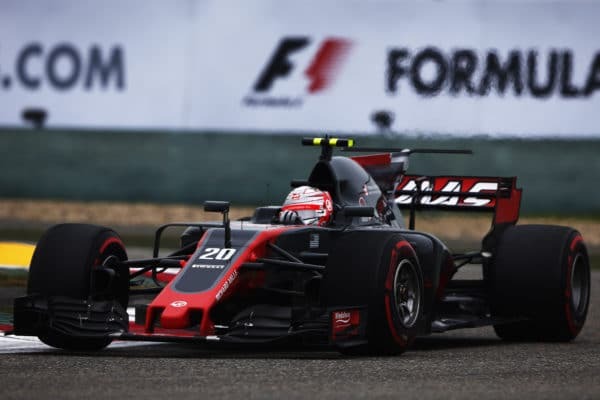 Haas retain Romain Grosjean and Kevin Magnussen as their drivers for 2018. The team scored 47 points in the 2017 season, finishing eighth in the Championship standings. They could drop to 10th place if the Alfa/Sauber tie-up proves more successful more quickly than expected, but that’s unlikely. Expect more of the same from Haas. Thought: Haas cannot be happy about a close competitor having a more extensive technical tie-up with Ferrari than them, can they? Toro Rosso finished 7th in 2017, scoring 53 points between the four drivers utilised through the season. It really did seem like they couldn’t make up their mind about who they wanted to drive for them! 2018 is going to be a very different year for Scuderia Toro Rosso, swapping engine supplier Renault for Honda, to allow Renault to supply McLaren. It’s a gamble for both teams, but more so for Toro Rosso and Honda than McLaren and Renault. How gutted would McLaren be if Honda finally came good after three desperate years with McLaren? It is possible if a little unlikely. Toro Rosso’s driver pairing is exciting – Pierre Gasly is hotly tipped for future greatness and Brendon Hartley won Le Mans last year, so he’s got serious credentials, despite a failed foray into F1 with Red Bull as a reserve and test driver between 2008 – 2010.
Who knows what the new Toro Rosso-Honda partnership will bring, but expect a struggle to achieve the recent respectable performances. After three torrid years being powered by Honda, McLaren finally called time on their relationship last year, switching to Renault power. We’ll see how that one works out, but we hope for good things. McLaren has long stated the ability of their chassis, despite the poor performance of the Honda power unit. The team flailed around last year looking for an alternative engine supplier, eventually ending up with Renault when they ran out of time to negotiate a deal with Mercedes. That would have been an obvious fit after the two companies earlier long, successful relationship. The whole paddock and many fans yearn for a McLaren resurgence. A team with such a successful history and capability deserves to be competitive – to add to the racing spectacle if nothing else. 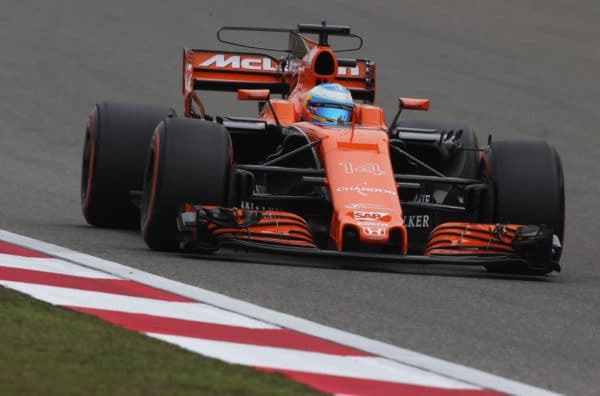 The team’s driver line-up remains unchanged with Fernando Alonso and Stoffel Vandoorne. Alonso’s skills as double World Champion are clear to see. He is widely recognised as one of, if not the best driver in the current paddock, and almost certainly one of the all-time greats. Vandoorne is largely still to show his true potential. We look forward to seeing more from him this year. Alonso undoubtedly played a role in putting McLaren and Renault together. If everything works out, McLaren should end up further up the field. Realistically the best they can hope for is to be the best of the rest after Mercedes and Ferrari. Watch out Red Bull! Renault has just made their life a whole lot harder after becoming McLaren’s engine supplier. 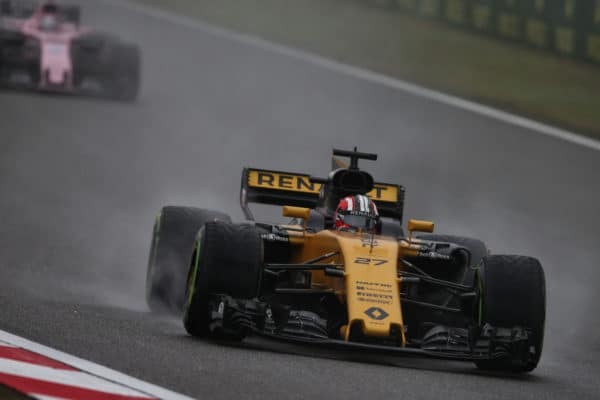 Renault finished sixth in 2017, with 57 points, and retain Nico Hulkenberg and Carlos Sainz as their drivers for the 2018 season. Hulkenberg remains a fairly anonymous driver on the grid, having flirted with the top teams over the years. He is underrated as a driver, showing occasional glimpses of his brilliance, including winning Le Mans for Porsche in 2015, but has now earned the title of the driver with the most F1 starts without a podium finish. 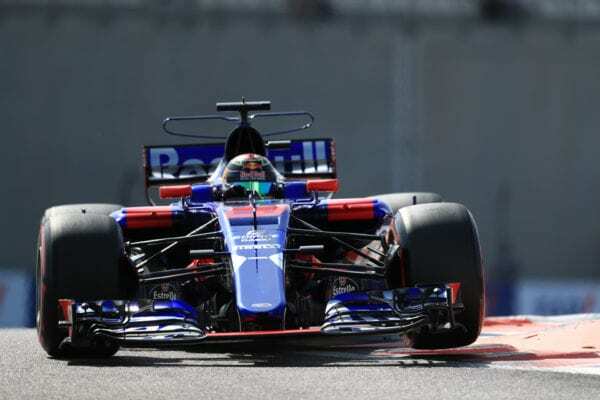 Carlos Sainz Jr. is also pretty handy, claiming ten top 10 finishes for Toro Rosso-Renault in 2017, despite 8 retirements, scoring 54 points and finishing ninth in the drivers’ championship. You can expect to see more of the same from Renault this year as they continue to put an infrastructure in place at Enstone before we start to see the fruits of their labour on track. Force India have out-performed their size and budget in recent years, putting teams like Williams and Ferrari in the shade in the dollars-spent-to-points-achieved stakes. 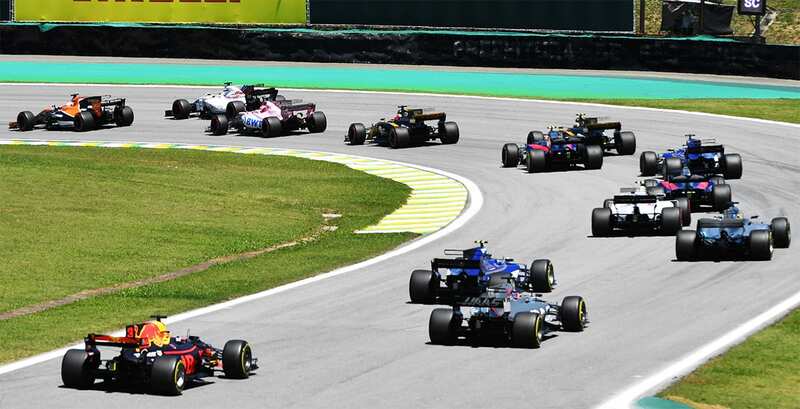 Despite the financial woes of owners Vijay Mallya and Subrata Roy, the team have remained surprisingly competitive, finishing fourth in the Constructors Championship last year. 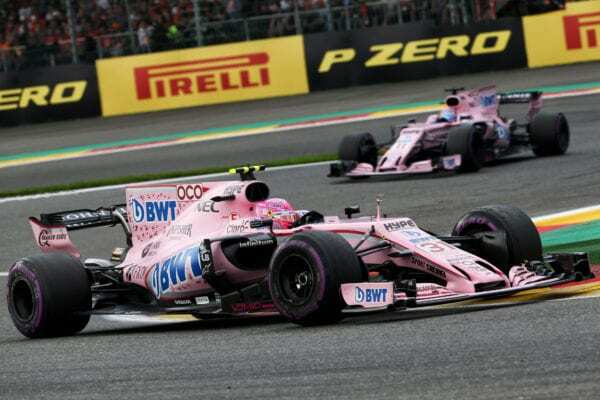 The team retains its driver pairing of Sergio Perez and Esteban Ocon from 2017. Both have significant potential in the right machinery. Force India will find it difficult to improve without being a factory team. Expect similar independent overachieving from Force India in 2018. Williams has been the plucky, British, upstart independent team for what seems like forever. They have been underperforming compared to their own and others expectations since the start of the V6 era. However, as with Force India, they have still been doing relatively well compared to their size and budget. Despite their budgetary limitations, they retain significant aspirations for success, demonstrated by their recruitment of both Paddy Lowe as Chief Technical Officer and Rob Smedley as Head of Performance Engineering. Williams has re-signed Lance Stroll as one of its drivers for 2018, with the other driver as yet unconfirmed. 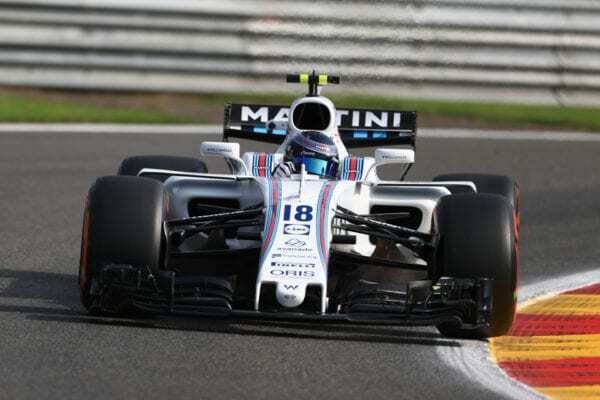 However, Russian driver Sergey Sirotkin is thought to be now favourite, after Robert Kubica’s apparent failure to impress at the last test after the Abu Dhabi Grand Prix in November. Expect a similar performance from Williams this year as to last. Any available driver choice is unlikely to make a tangible performance difference. Breaking into the top two or three teams seems a gargantuan task for a team like Williams in the current revenue distribution and technical rules environment. Red Bull retain their 2017 drivers for the 2018 season, with Daniel Ricciardo and Max Verstappen proving to be probably the most exciting and capable driver-team pairing on the grid. The Mercedes-Hamilton-Bottas combination comes close but doesn’t quite beat Red Bull-Daniel-Max. Max Verstappen is one of the most exciting talents to arrive in F1 in recent years. 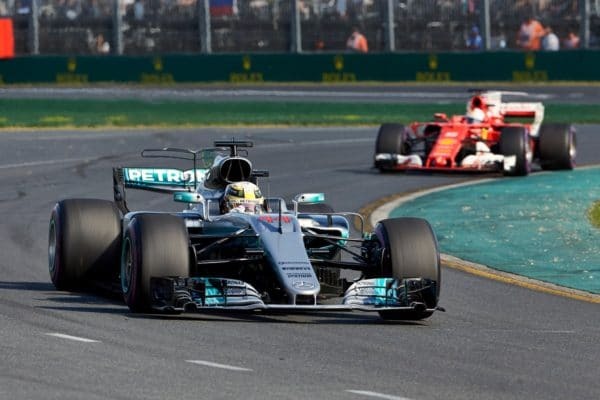 His skill and bravery in executing overtaking moves is exceptional, challenging reigning World Champion Lewis Hamilton for that particular accolade. Australian Daniel Ricciardo is no slouch either. 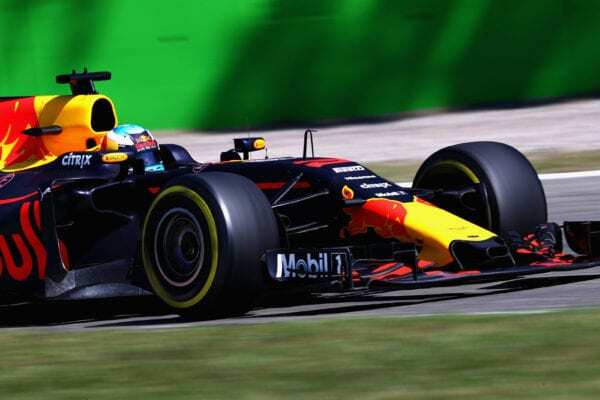 Red Bull has recently entered into a technology partnership with Aston Martin, presumably paving the way for a full divorce from engine supplier Renault (Red Bull’s power unit is currently branded by watch company TAG Heuer). Aston Martin are expected to become Red Bull’s full engine partner in 2021, after the start of the next engine regulation change. This year, can Red Bull beat Ferrari to be best of the rest? I think they will. Will Ferrari even be in Formula One this year, after their threats to leave? 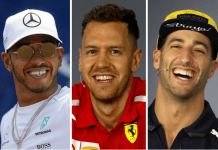 Of course, they will be in Formula One – it’s the only advertising they do to sell their road cars, and Ferrari and F1 have a connection which goes back to the beginning of the sport. Nobody with a soul would break that. Expect to see Ferrari compete in Formula One for many years to come. The team seemed to implode mid-season onwards last year under the relentless pressure from Mercedes. This could be attributed to cultural issues. Ferrari has a reputation for having a blame culture. It seems to be working hard to change this. Whilst organisational cultural change is the most worthwhile thing you can do in a business to improve performance, it is also the hardest thing you can do, taking the longest time. The events of last year could be seen as cultural change growing pains. Ferrari will be competing with Red Bull this year for second place in the Constructors Championship. Kimi Raikkonen’s not interested, either. Mercedes were most recently quoted as saying they built a ’90 percent’ car for the 2017 season. Their aim was to provide flexibility to accommodate risk in developing a new car to new regulations – they built in space in the chassis to make things easy to move around, if necessary. Heaven help the rest of the pit lane when they build a 100% car! The team have current World Champion Lewis Hamilton as number 1 driver (admitted or not) and Valtteri Bottas in support. Bottas has been competent, if not outstanding in his year-long tenure so far, since he arrived after Nico Rosberg retired so suddenly after achieving his first, and only, World Championship title. The combination of the reigning World Champion, driving for the reigning Constructors Champion, with a competent second driver, seems an unbeatable combination in 2018 – if not as scintillating a prospect as Riccardo and Verstappen battling it out. Especially considering they are sure to build a ‘100%’ car for 2018! Had Ferrari not imploded in the second half of last year, the season could have been very different, but Mercedes reliability is mightily impressive. They rarely had a mechanical failure last year and had the fewest grid penalties of any engine supplier. Previous articleDesign Bottas’ helmet for 2018!